GOOD DAY SHOP was set up at the Image Factory Art Foundation on Saturday, July 15th 2017 between 11:00am and 2:00pm. Curated for Katie Numi Usher's LAB4, Good Day Shop was a facsimile of the numerous Chinese shops that have populated Belize. 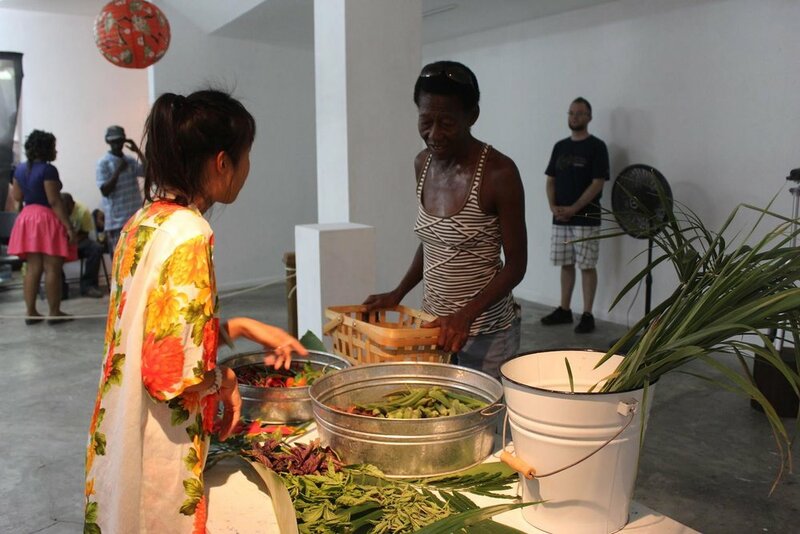 My version, however, aimed to dismantle Chinese stereotypes and to reclaim the space between the Belizean and the Chinese community- to transform it from a mainly monetary exchange to one that asks viewers to be vulnerable. GDS was a response to the capitalistic world of quantifiables that has dominated the landscape of modern existence. Here, in this shop, money, education and privilege played no part in the exchange. It was a safe place to share stories, and to ask humans to be human once again, for the shared value of food. 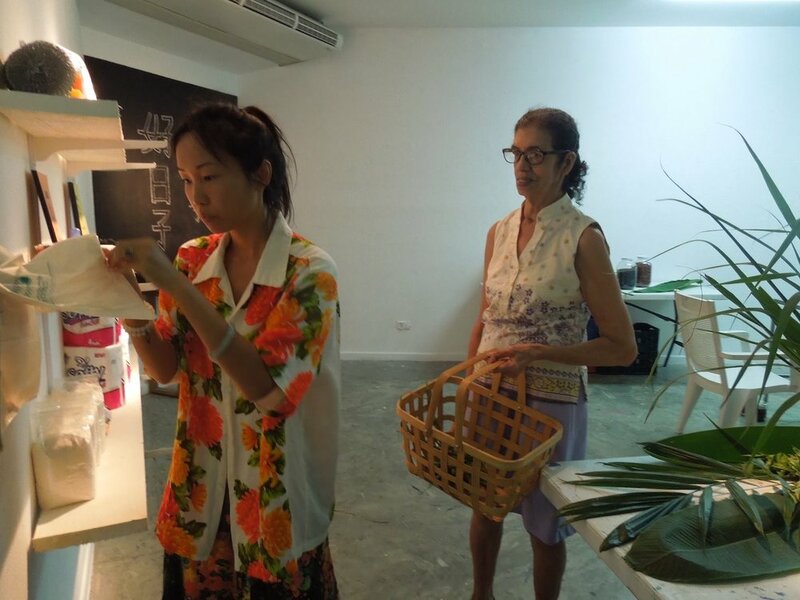 Today at 11:00 a.m. Chinese-Canadian artist Amy Jenine Wong opened her Good Day Shop in LAB 4. 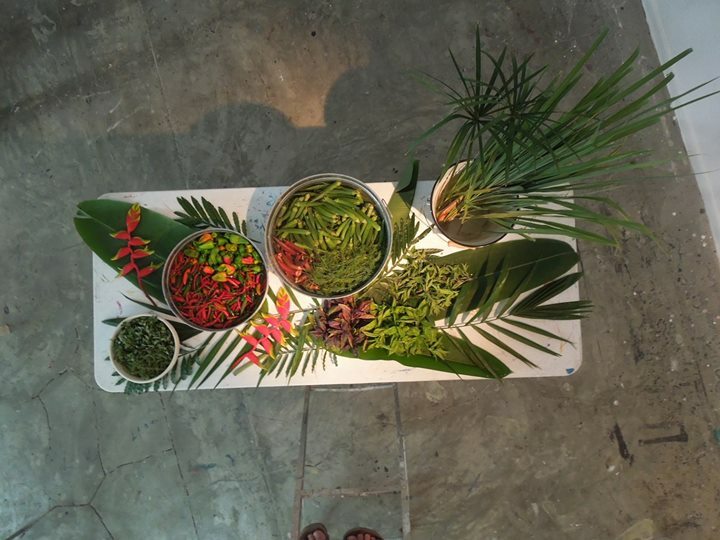 It is beautiful act of deconstructing the Chiney-Shop concept. One where no one knows anyone's name, transactions are quick, and usually end with "lesgo Chiney gal" (to an adult) and change thrown on the counter towards the impatient customer. We certainly don't exchange stories of good days or happy memories. At Asian grocers is where we buy fast food, cigarettes, boledo and groceries, sometimes everyday, but without any camaraderie. So familiar and so distant at the same time. 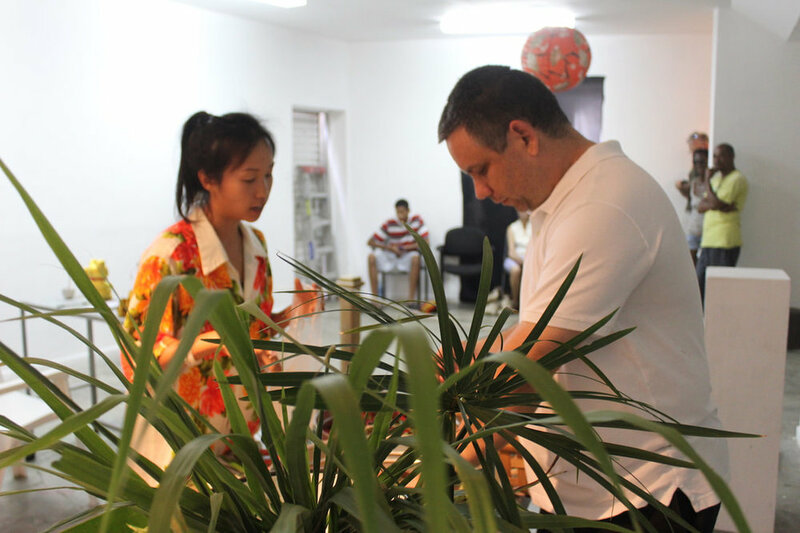 Amy's quest is to explore the story of commerce and its role in Chinese culture. Do we interact beyond purchase and sale? Certainly for younger Taiwanese, Chinese, Japanese and Korean Belizeans, this may not be the case at all. Maybe they would find my comments quaint and quite out of touch with reality. Maybe the Xennials and millenials would disagree with me as well. But answer me this? What is the name of the grocer on your street? Which country are their ancestors from? What is their best and happiest memory? But I think the bigger lesson here is whether or not we are clear on where we stand with Chiney Shop.